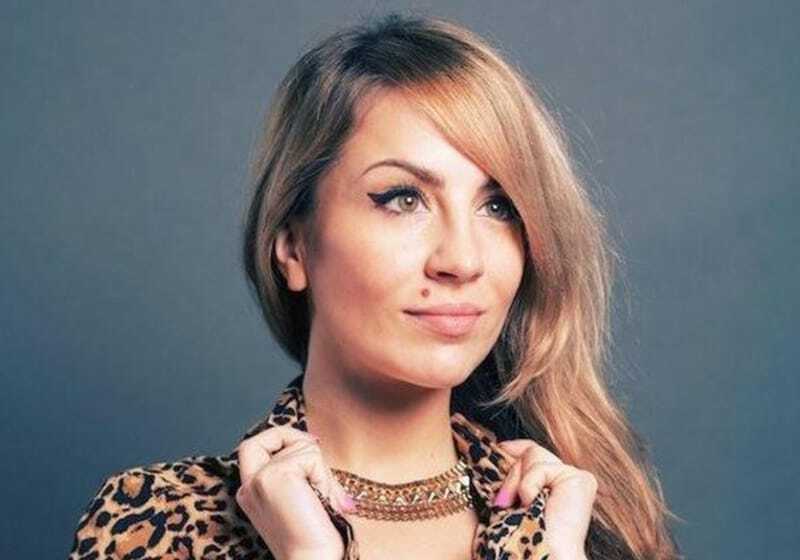 Slovenia-born Glasgow based Maya Medvesek, better known as Nightwave, has established herself as an internationally renowned DJ, producer, vocalist, club promoter and label boss. Since attending the prestigious Red Bull Music Academy in 2011, Nightwave has developed a signature punchy sound exploring acid, Chicago house, Detroit techno and electro, fused with heady rave nostalgia and latest hybrid forms of bass and club music. Her releases on labels Unknown To The Unknown, Fool’s Gold, Balkan Vinyl, Fabric, Ministry of Sound, Warp (as vocalist) and her own imprint Heka Trax have secured widespread kudos and praise from the world’s most respected music outlets. Lead track off her Fool’s Gold EP ‘Sanctuary’ was chosen as one of DJ Mag’s Top 50 tracks of 2018.